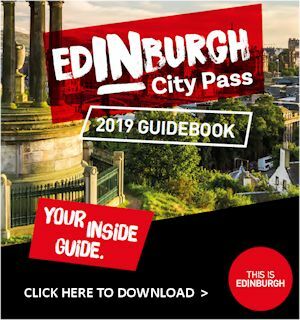 Visit the infamous vaults hidden under the South Bridge in Edinburgh’s Old Town. Hear tales of how the poor and unfortunate lived in these former slums. 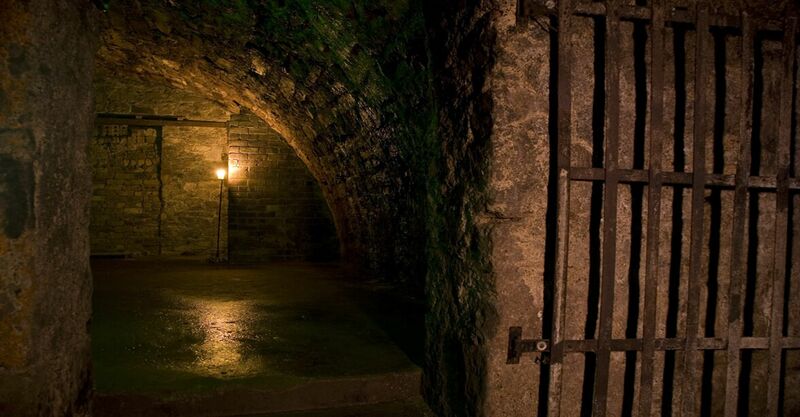 Explore these dimly lit vaults, once the haunt of criminals, body snatchers and witches alike! Each vault has stories of crime, disease, death and lots more, with which your guide shall enlighten you with all the gory details. You will see a genuine witchcraft temple, recently used by the “Source Coven of the Blue Dragon” and you will enter their former temple and learn why it was no longer safe for them to practise their craft in that vault. 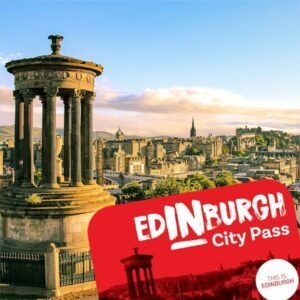 One Vault tour per pass – children under the age of 15 must be accompanied by an adult. Make sure to arrive a few minutes early.